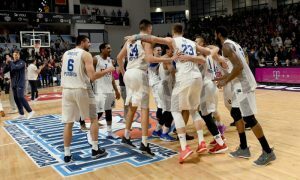 Zvezda expands its winning streak in ABA League to 15 consecutive weeks. 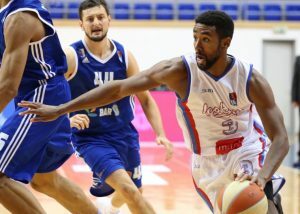 Day 2 action in ABA League was completed with a victory of Igokea over Cibona on the road. 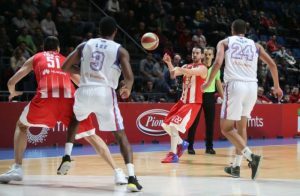 Crvena Zvezda finds the strength in Rochestie to win a tough game against Igokea. 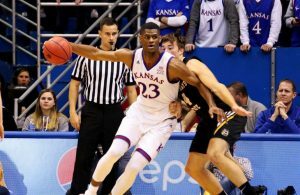 Billy Preston, one of the possible 2018 draft picks, left Igokea after experiencing shoulder injury. 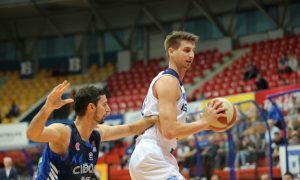 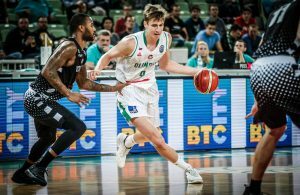 The Bosnian team announced the acquisition of the power forward for the rest of the season. 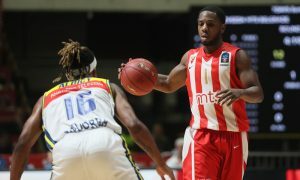 Crvena Zvezda prevailed over Igokea at home thanks to Taylor Rochestie's hot hand. 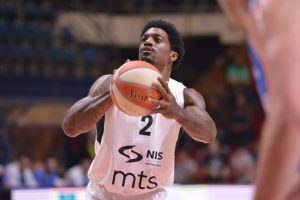 In a game of.... NBA offenses, Partizan grabbed a home victory against Igokea.